A photo gallery of the most memorable photos from ten Eurolanche Invasions. 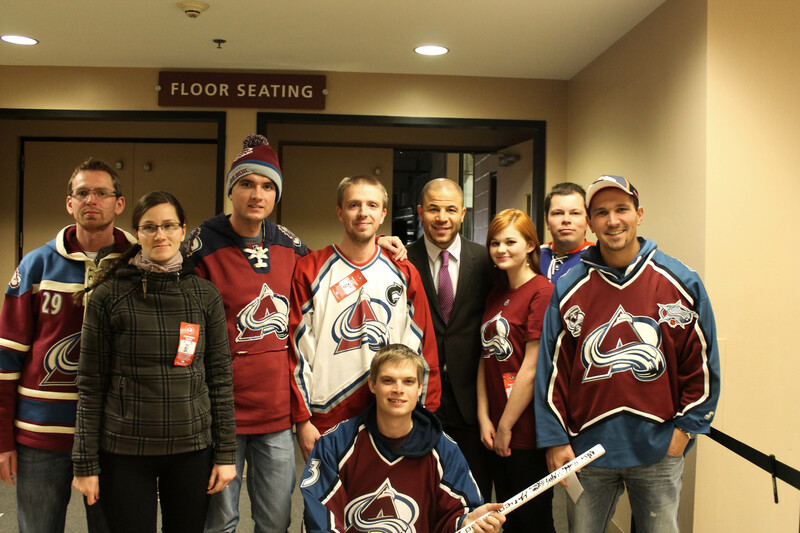 The first group photo with Jarome Iginla and Eurolanche - he was always nice to everyone. 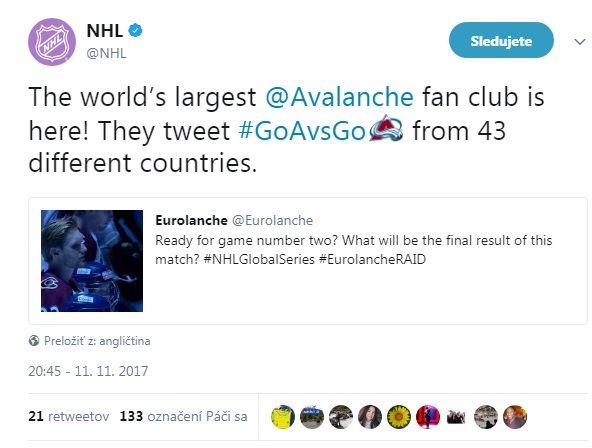 Eurolanche Invasion VII. Basic information about the Eurolanche Invasion project, as well as information about the previous nine trips are available at Invasion.Eurolanche.com. If you’re considering taking part in a future Invasion and have any questions, please send them to us via eurolanche@eurolanche.com. Registration will be made available at a later date and every Fan Club member, who provided his email address in the signup form, will be notified via the provided email address.